We are in the middle of a summer sizzle. Wouldn't you like a few good books to go with your margarita . . . or iced coffee? Yeah, me too. Check out these 15 titles. 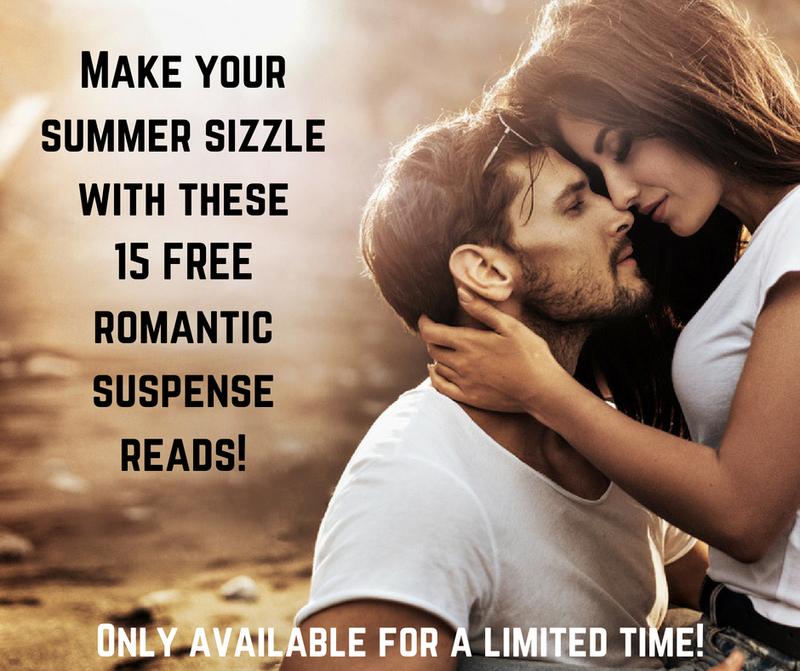 They're all free until 7/31/18. After that, the promo will disappear. I want my summer sizzle! In other news, Nadia Wolf's Last Hand will be released in less than 30 days. And I'm putting the finishing touches on the Metal Girls Triple Point. Both will mark the end of two awesome series. I'm saddened to see my favorite characters go, but I'm super excited for what's in store for 2019. It'll be worth the wait!